Looking to watch Pearl Harbor tonight from Australia? The friendship between two fighter pilots is put to the test when they become entangled in a love triangle with a beautiful nurse. 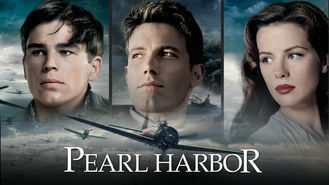 But the rivalry is put on hold when they find themselves at the center of Japan's devastating attack on Pearl Harbor.